MOTIVATED SELLER - LOOKING AT ALL OFFERS! 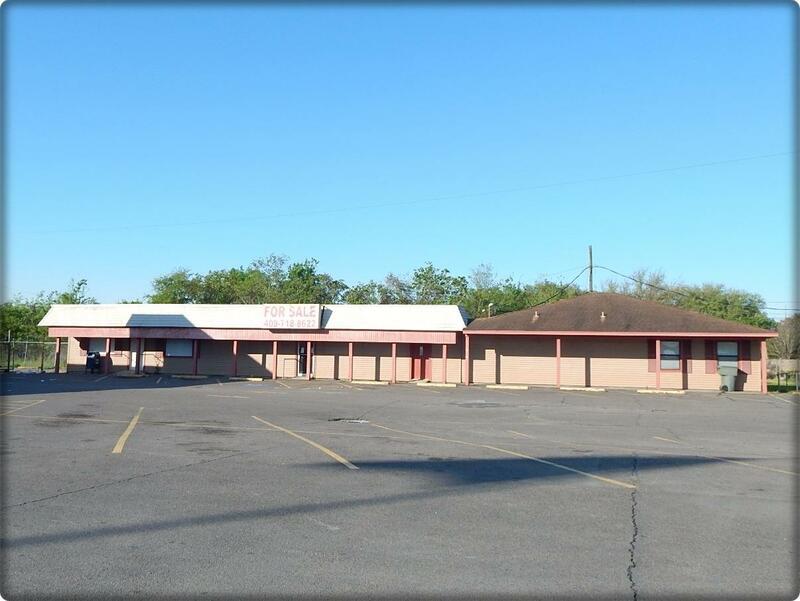 Multi-use commercial building for sale! 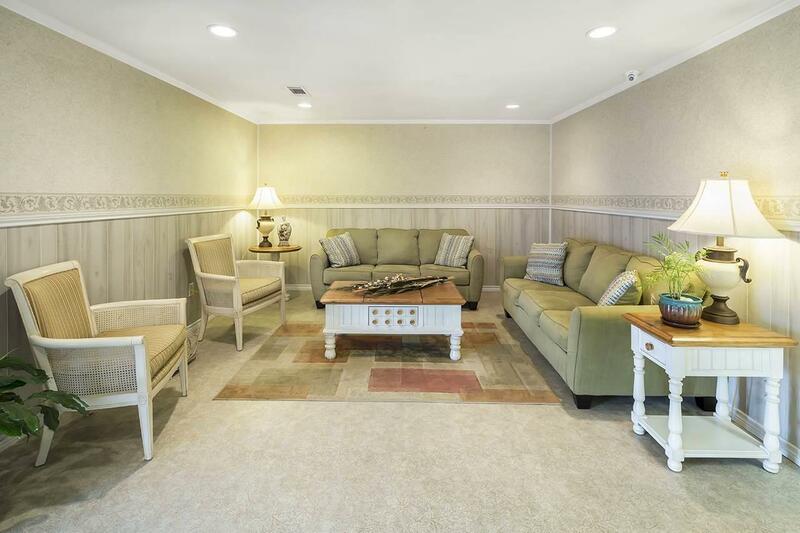 4232 sq ft building consists of large waiting AND reception area, eight offices, two executive offices, lab, kitchen, dining area, five restrooms and open office space. Interior is paneling and sheetrock, vinyl flooring and acoustic tile. 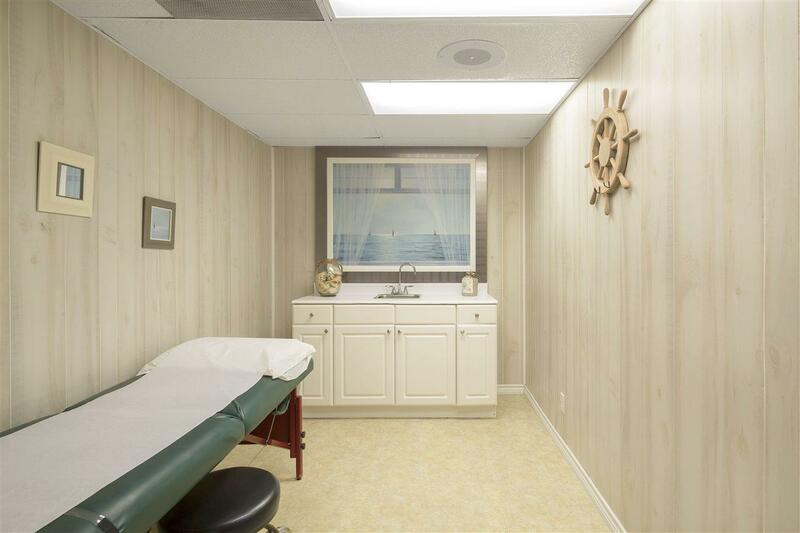 Each office/exam room has base cabinetry and sink. 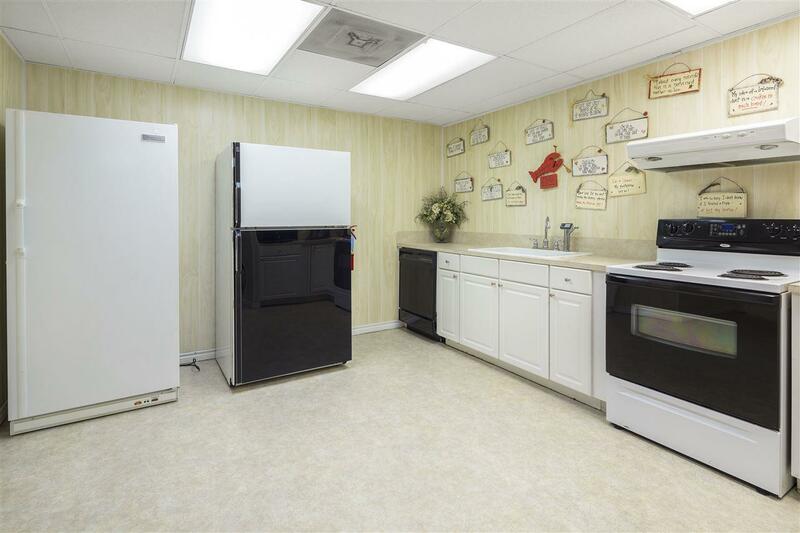 Partially furnished with phone system, sound system and security system. © 2019 Beaumont Board of Realtors. All rights reserved. IDX information is provided exclusively for consumers' personal, non-commercial use and may not be used for any purpose other than to identify prospective properties consumers may be interested in purchasing. Information is deemed reliable but is not guaranteed accurate by the MLS or TEAM Dayna Simmons Real Estate. The data relating to real estate for sale or lease on this web site comes in part from Beaumont Board of Realtors. Real estate listings held by brokerage firms other than TEAM Dayna Simmons Real Estate are marked with the broker reciprocity logo or an abbreviated logo and detailed information about them includes the name of the listing broker. Data last updated: 2019-04-18T15:01:29.797.